Produktinformationen "HARSH by MADD MGP Skater- und Boarderhelm black"
MADD HARSH Helme fuer Skater und Boarder. LIGHTWEIGHT AND DURABLE DESIGN. The Harsh HX1 Classic features an injection molded ABS shell which is durable and hard wearing. This offers a globally certified protective device for any action sports riding. The in-mold construction makes for a super light weight helmet with a unique venting pattern to funnel cool air over your head. 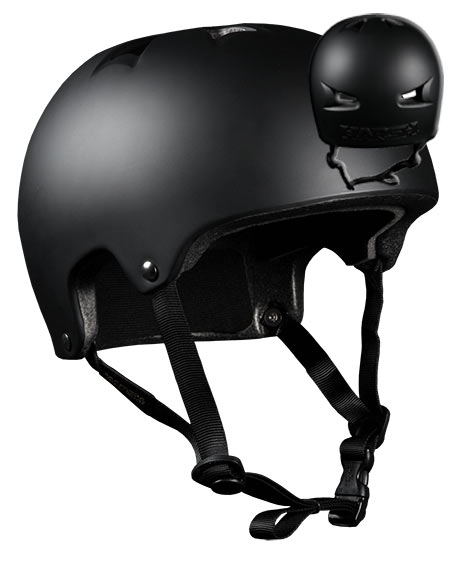 Weiterführende Links zu "HARSH by MADD MGP Skater- und Boarderhelm black"